Morzine is a beautiful village which has kept its traditional Savoyard charm while developing as a top class ski resort. Situated in the heart of the Portes du Soleil ski area, with access to over 600km of linked pistes. 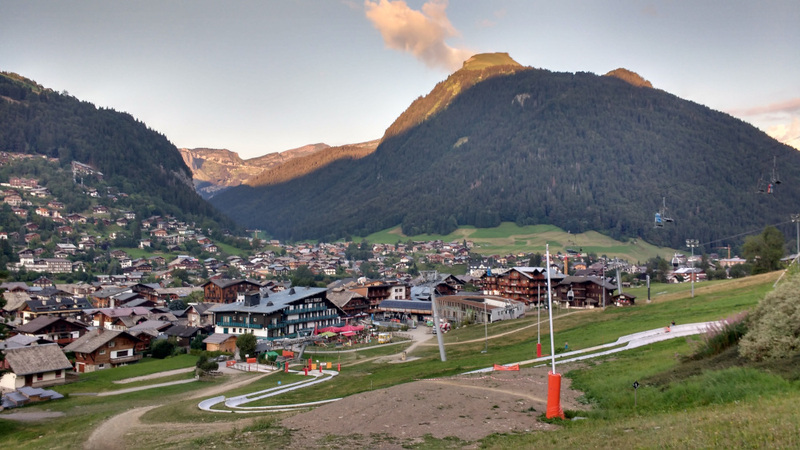 At only 1.5 hours transfer from Geneva airport, Morzine is easily accessible for a fantastic short break. Morzine is a traditional French alpine market town. The town is built around a river gorge in the Chablais mountain range surrounded by amazing scenery. The picturesque town lies in an area between Lake Geneva and Mont Blanc. It boasts many ski slopes and winter sports facilities and is also a popular summer resort with walkers, mountain bikers, paragliders and tourists. This charming town has plenty of character and the abundance of holiday accommodation. From hotels to rental chalets visitors have a huge choice of where to stay in this friendly and welcoming location. Morzine is an ideal place for families or groups of friends to relax and unwind or enjoy the thrills of sporting activities winter or summer. The area has a host of cable cars and ski lifts many of which are open in summer too connecting to other areas such as Les Gets. This allows skiers, snow boarders, mountain bikers or walkers to access the beautiful mountains with ease. You’ll find a wide range of quality restaurants, shops and bars to suit everyone along with a choice of supermarkets. The area also has a multipass scheme. This enables you to buy one pass to use on many of the area’s lifts and buses to explorer the area at your leisure. Other amenities and activities on offer include ice skating, a cinema, paragliding, golf, fishing, horse riding, tennis plus a bowling alley. A swimming pool complex also allows you to bathe in the open air pool surrounded by the stunning mountain scenery. Many events take place in the area and the Tour de France and Mountain Bike Championships have both been hosted there. In summer the cable cars and ski lifts take passengers and their mountain bikes up into the mountains. This enables them to ride many trails down the mountains back into town. Located in south-eastern France in the Haute-Savoie department of the Auvergne-Rhône-Alpes region. At an altitude of 1000m the location in the Alps makes it ideal for both winter and summer sporting and leisure activities. There isn’t a Morzine airport, the airports close to Morzine are Geneva airport (88km) followed by Chambery (134km), Lyon (210km) and Grenoble (213km). Morzine airport transfers from Geneva Airport take approximately 1 hour and 30 minutes. A Geneva to Morzine transfer is the quickest and easiest way to get to the area by plane. Private airport transfers are the most convenient way to get to the Morzine ski resort. This is true especially if you are travelling with skis or snow boards and Geneva is the most popular airport near Morzine. It should be noted that Geneva is in Switzerland and not France. Getting to Morzine from Geneva is seemless though. Plus the transit takes you through some spectacular scenery as you climb the alpine roads into the mountains. The ease, convenience and speed of our Geneva to Morzine shuttle make this the most popular way of getting to the town. We can pick up you and your party along with your luggage from Geneva airport. We’ll then drop you at the door of your accommodation in Morzine enabling you to have a relaxed and stress free start to your stay. Get your quotation for our low cost, friendly transfer service here! There is no Morzine train that could take you directly to the town as there isn’t a railway line to the town or a Morzine train station. The nearest railway stations you could travel to are Cluses and Thonon-les-bains but both are around an hour away by road. To travel by bus from Geneva airport you need to get to Geneva Gare Routiere and then take the line T71 bus to Thonon-les-bains which takes approximately an hour and then take the line 91 bus from Thonon which takes another 50 minutes. Alternatively you can take a line T74 bus from Geneva airport to Cluses which takes 1 hour and 20 minutes and then another 50 minutes from Cluses to the town centre. Travellers would be wise to check all bus times depending on their arrival time at Geneva airport as bus times and connections can vary resulting in delays or being unable to reach your destination. 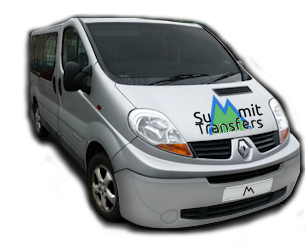 Summit Transfers have been providing transfers between Geneva International Airport and the French Rhône-Alps region for over ten years. 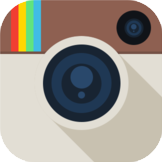 In that time we have gained the experience to provide a customer service at the very highest level. Whether you just need transport to or from Geneva airport (Genève Aéroport) in Switzerland. Or you just require a reliable transfer service in and around the local area. A trip with us will be a safe and reassuring experience. Our professional service is registered with the local authorities – DDE, Haute Savoie. We hold a “Transport de Voyageurs” licence to carry paying customers. As a locally based owner-driver with a good knowledge of all the local resorts. I am able to keep my costs low, and be able to offer my customers some very competitive transfer pricing. You can get a quotation and book me in advance of your visit to the region by using my online quotation/booking form. I offer a friendly, reliable and knowledgeable service between Geneva airport and all the popular destinations within the French Rhône-Alps region.